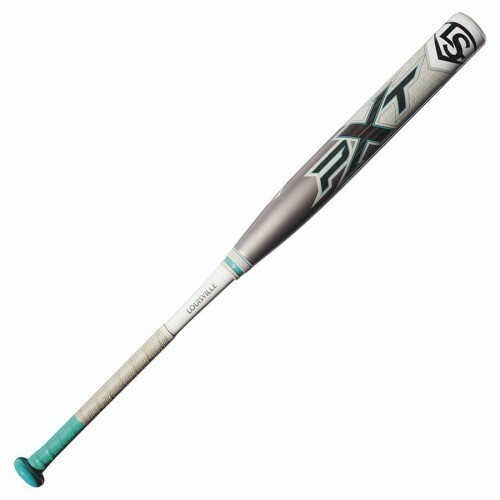 The 2018 Louisville Slugger PXT is redesigned for the softball diamond in 2018, built with PWR STAX barrel technology for the most efficient management of impact forces along with an extended barrel length so every swing matters. It also has a performance balanced swing weight and the manufacturer's exclusive X-Cap for faster swing speed. PWR STAX barrel technology evenly distributes the load of impact across the barrel. Amplify's player created energy into powerful performance.